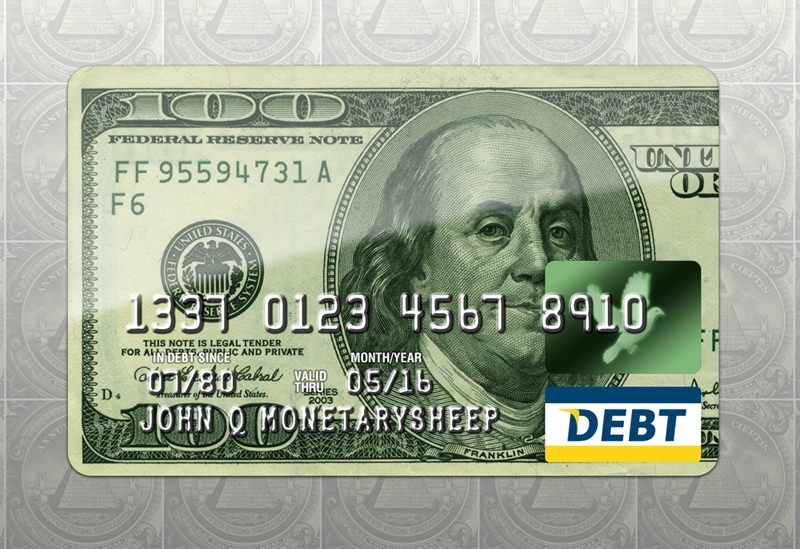 Create funny credit card designs using various tools such as Photoshop or any other image processing software. There are many design assets collections that allow you provide designs and mockups to help you create cool credit card designs, whether it is a Visa credit card designs or Master Card credit card designs or even Capital One and American Express. This allows you to add a visual flair to your credit card design, distinguishing it from the standard designs. Create your reddit theme credit cards, or facebook themes cards with ease. You may also see Email Cards. Try something different and get rid of your old and boring credit card. Use this template and design your own credit card design to get an interesting look for your credit card. Download this template for free and create something innovative. You may also see Free Printable Greeting Cards. Get something stylish printed on your credit card and that too designed by you. 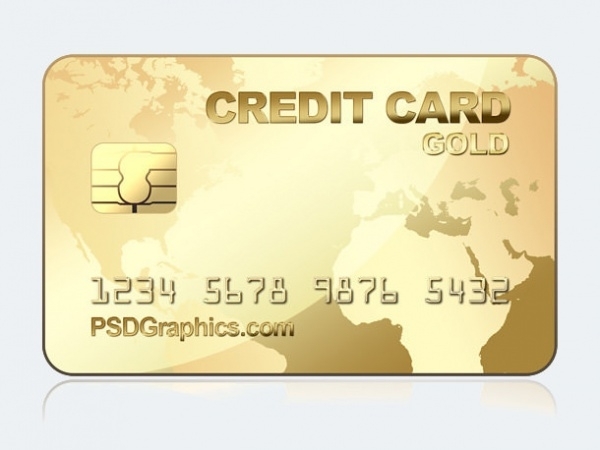 This template will let you design your own creation with the touch of gold that you can later see getting printed on your credit card. If you are getting bored of the usual look of your Visa card then it is time for a change. Use this template to get a stylish and attractive visa card which will be liked by all. It is free to download and can be used by all. Moreover this template offers you four different colors to choose from. Have you ever thought of getting a dollar printed on your credit? Well that is possible with this template. Simply download this template for free and start using it to design your credit card and get the dollar printed on it. Use this template to adjust the design of your new credit card with yours. All you have to do is create your own design and then adjust the scales and get it printed on the card. 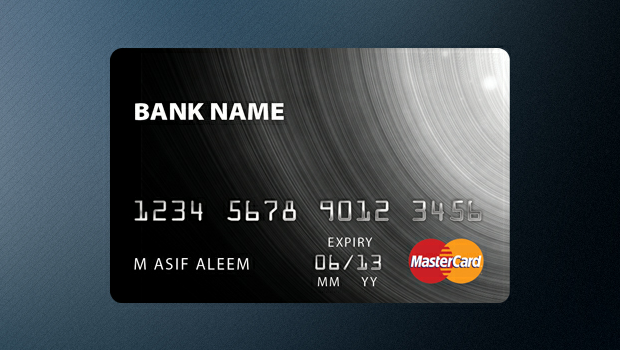 Try this template that has 4 different sets of designs to be used to design our credit card. The designs are in high resolution and are classy looking as well. You can get this template for free and can use it as many times as you want to design your credit card anytime you want. Get a classy and smart credit card design for a new and stylish look. 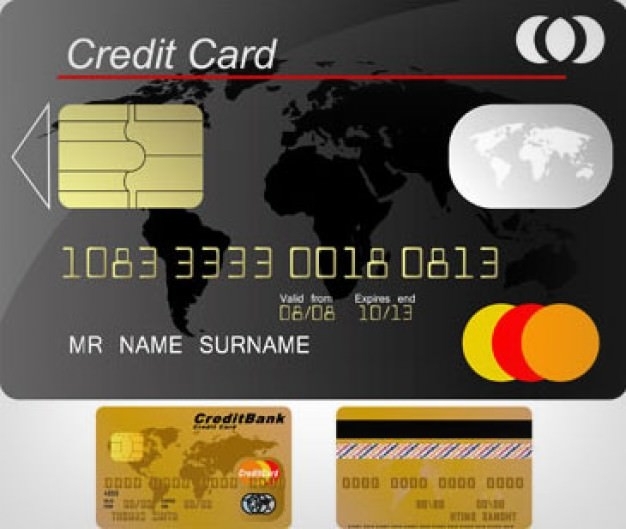 With this template you can create your own credit card design which will be unique and different from others. It is easy to design your credit card with the help of this template by simply adjusting the vectors. Get a dark themed design for your credit card with this template. It gives you the option to design your own credit card like the way you want. Moreover the template is free to download and easy to use which is a plus point for you. Get the blue color background for your credit card with the help of this template. 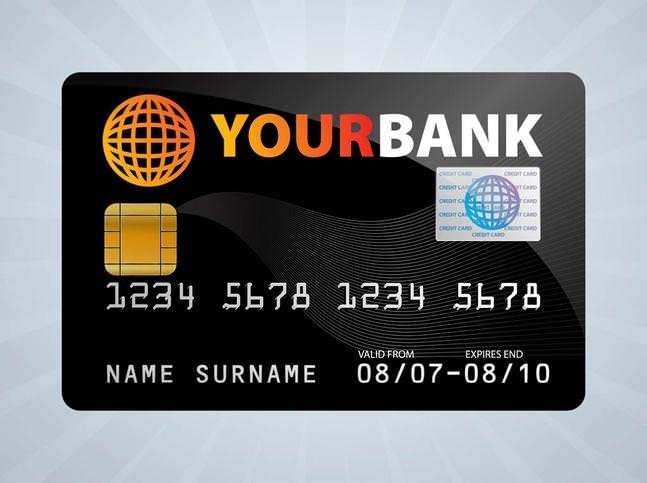 It offers you the option to create your own design that will help you get your own credit card design which will be unique and different from others and will be seen nowhere else. 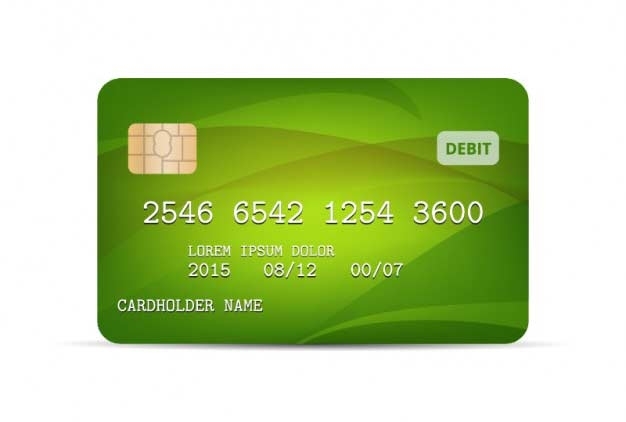 Give your credit card background a different texture that will give it a new and smart look. 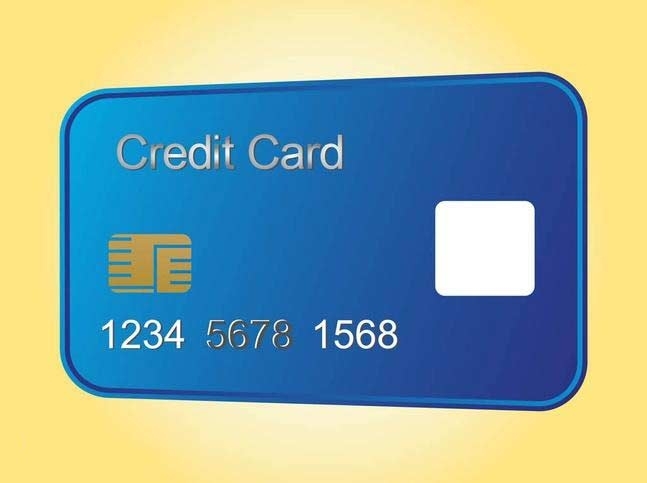 This template will allow you to do that for your credit card that will make it look unique and innovative. This template is perfect for designing your credit card and is free of cost. 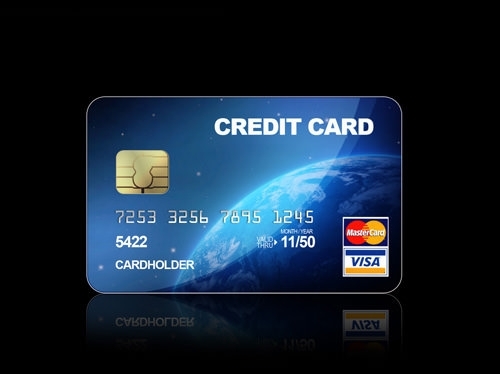 If you want to give your credit card a new look and design then you can use this template. 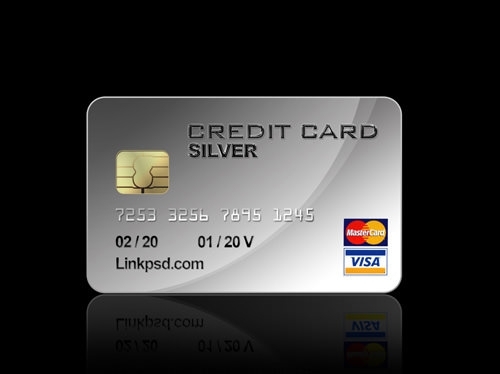 it will help you give your credit card a stylish and classy silver background which will make your card look amazing. Simple to use and free to download, this template is just perfect for all. 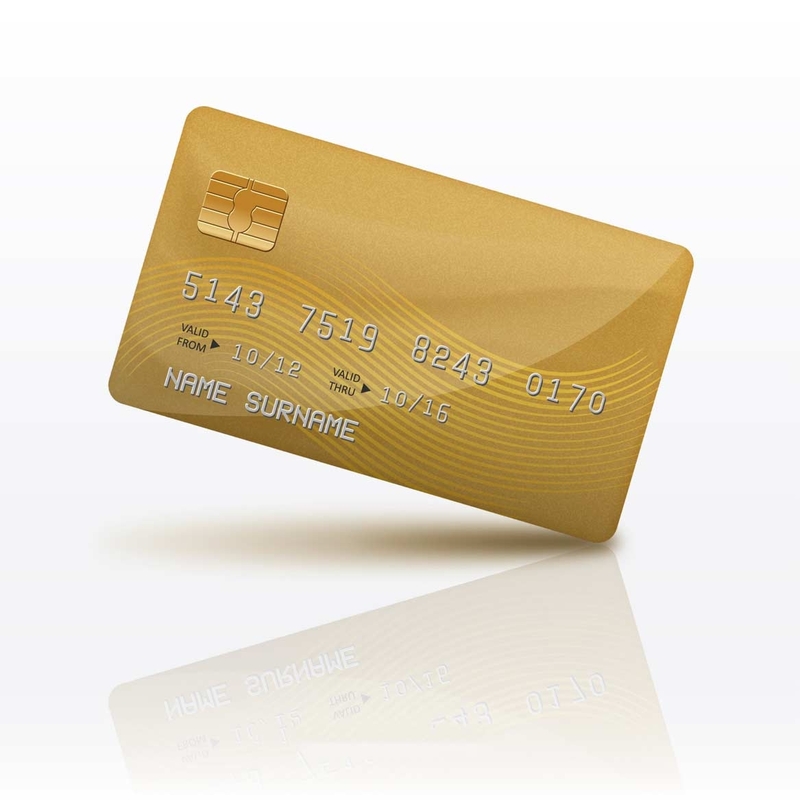 Try something new and different from the old and traditional looking credit card. This template gives you option to design your credit card in a rectangular shape with rounded corners which will be an outstanding design to go for. When you get bored of your old and boring credit card design then you can take the help of this template. It helps you to design your credit card with ease and simplicity so that you can get the design of your choice printed on your credit card. Available for free on the internet, these designs can simply be used after a download, after which it can me opened as a PSD file or any other such format and edited in Photoshop. 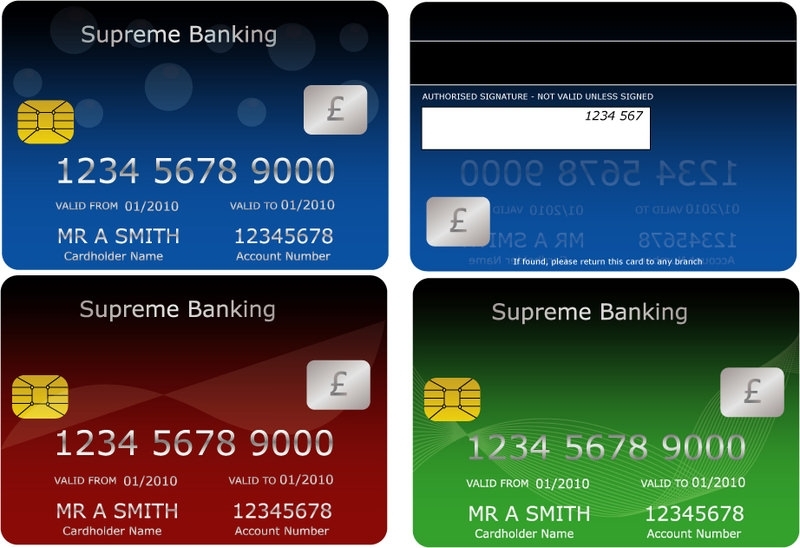 Many major banks now allow you to design your credit card and you can use these designs. 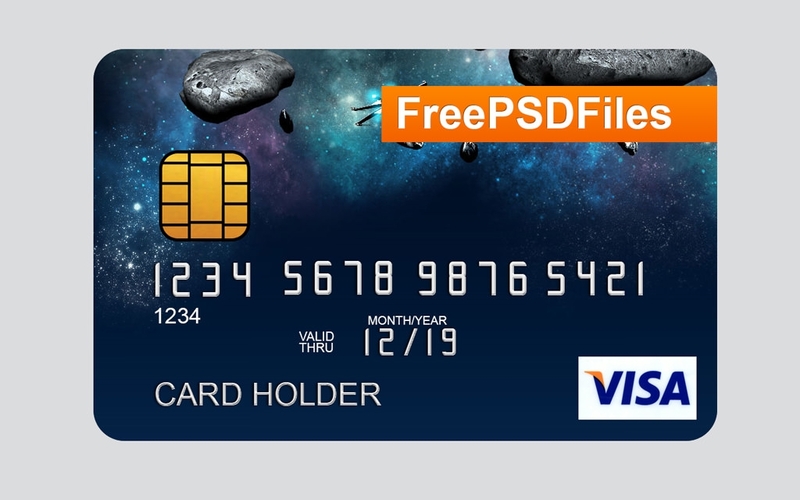 With PSD files free download, you are left to create unique credit card designs. You can upload a photograph you are fond of and use that to design the card, or you can use many of the designs already available, which are truly impressive. Of the designs available online, most have been made by graphic designers and are incredibly amazing to look at, with editable PSD vector layers. This allows you to add a lot of your own styles to the mix. With designs of several sizes available, you can choose to design the entire card, or simply certain parts of it.